the wingback has never looked so good. carefully curated and delicately selected, our top and exclusive brands feature furniture, accessories and systems (doors, technical lighting, wall finishes, and textiles). with the ability to select color, finishes, fabric and more, glottman is the premiere furniture and design destination. visit us today and let us help you with your interior life. The modular furniture system, known as the trio, blends seamlessly with its simple forms into any environment. In fact, ‘seamless’ is meant metaphorically, because the double outer seam lends Trio an unmistakable character and at the same time demonstrates its high-quality and intricate workmanship. customized by you, the trio conforms only to your imagination. watch the video on the left and see for yourself. lago’s air kitchen impresses judges at 25th premio compasso d’oro adi. discover the table that went through 22 models to arrive at the definitive prototype. 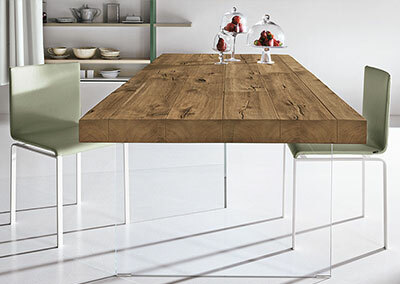 the air wildwood from lago is a table like no other. 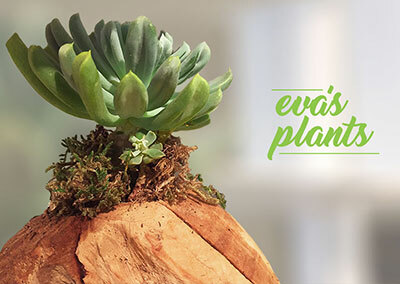 natural, alive and mesmerizing, eva’s plants bring new meaning to home decor. they breathe life into any interior or outdoor space.